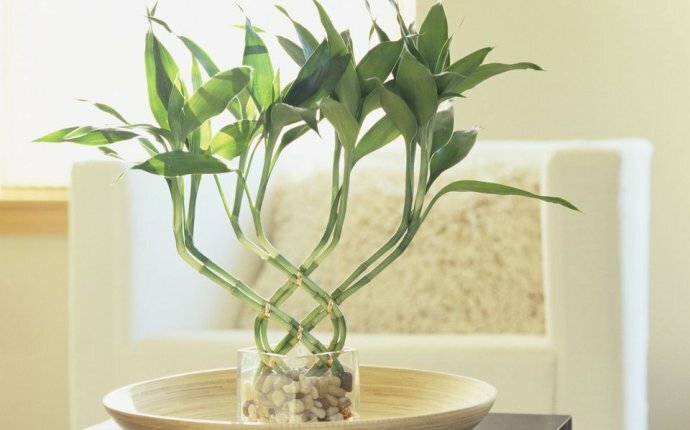 I have seen countless of feng shui "lucky" bamboo plants that are struggling to survive, have a poor neglected look, and the only luck in them is the "lucky to be alive" factor! The five elements in feng shui are Water, Wood, Fire, Earth and Metal. The best feng shui placement of your lucky bamboo plant is in your Wealth & Money or Health & Family bagua areas. If you are working with the classical feng shui bagua, these are the Southeast and East feng shui areas of your home bagua. In case of the Western/BTB bagua, you are looking at the mid left and upper left areas of your home.